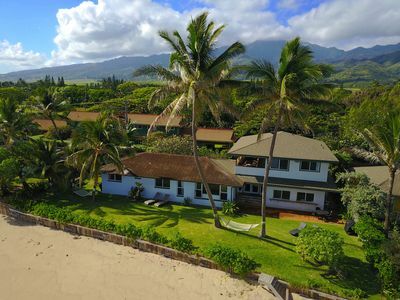 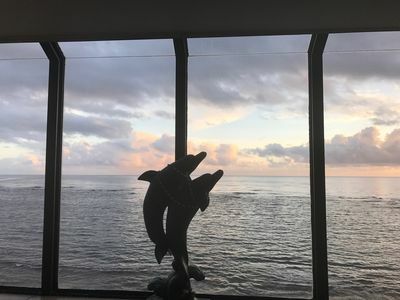 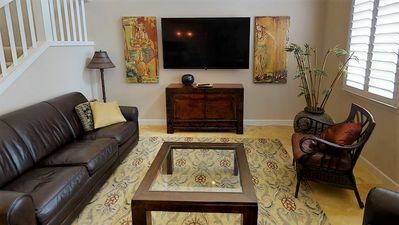 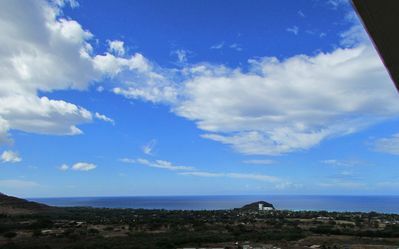 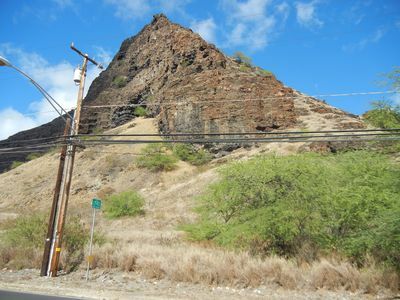 Single Level, 3 Bedroom, 2 Bath, Full kitchen, Central Air-Conditioning, Sleeps 5 but can Accommodate more just ask, Family friendly home, Washer/Dryer in the house, Wireless internet/Cable, Apple TV, Books/Games, Beach Toys/Chairs, Bikes, 2 parking spots + street parking, Many beaches close by, 15 mins to KoOlina & Disney resort lagoons you can enjoy + Valley views. 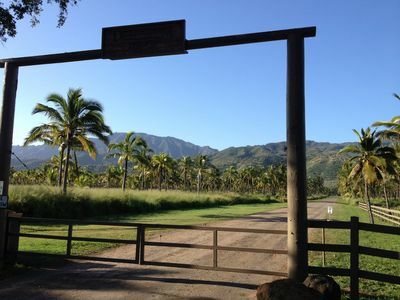 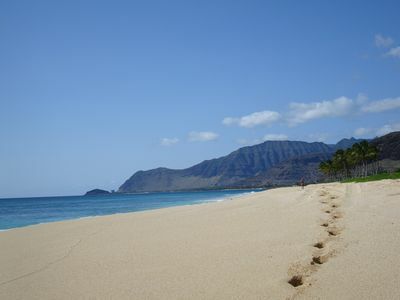 Escape to the raw beauty of Oahu. 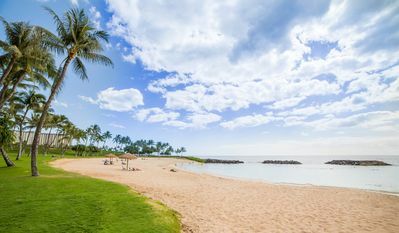 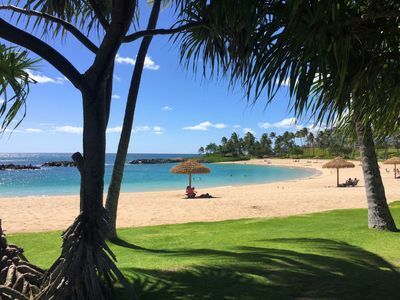 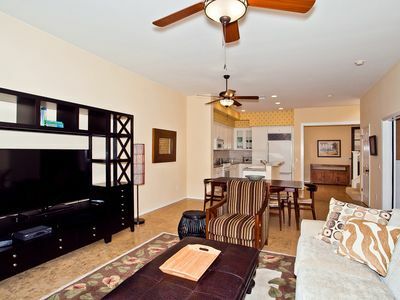 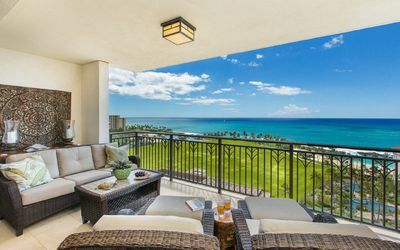 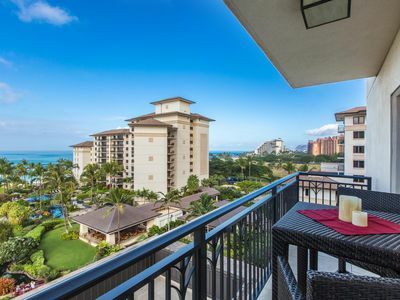 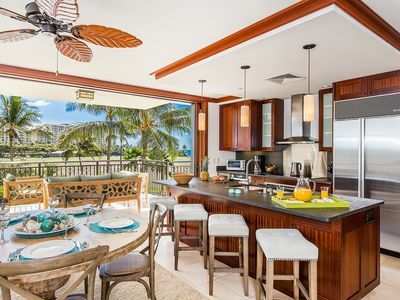 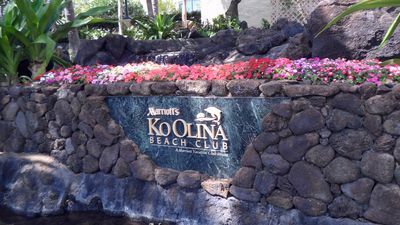 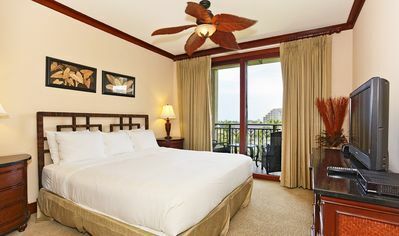 Studio, 1 or 2 bedroom Marriott Ko Olina Beach Club Getaway!